Nap time, all the time. 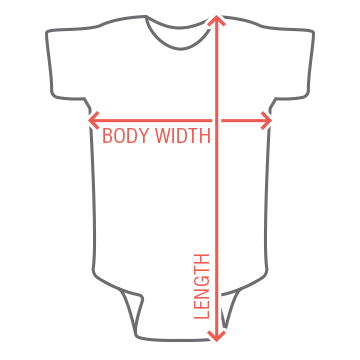 This adorable baby onesie will be the perfect little outfit for your newborn to wear while they nap the day away. Cherish the days when they're all about catching zzz's, because pretty soon you won't be able to get them stop moving! 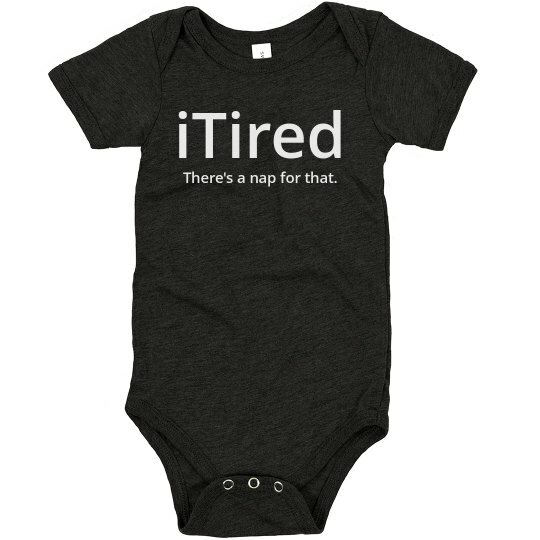 Custom Text: iTired | There's a nap for that.